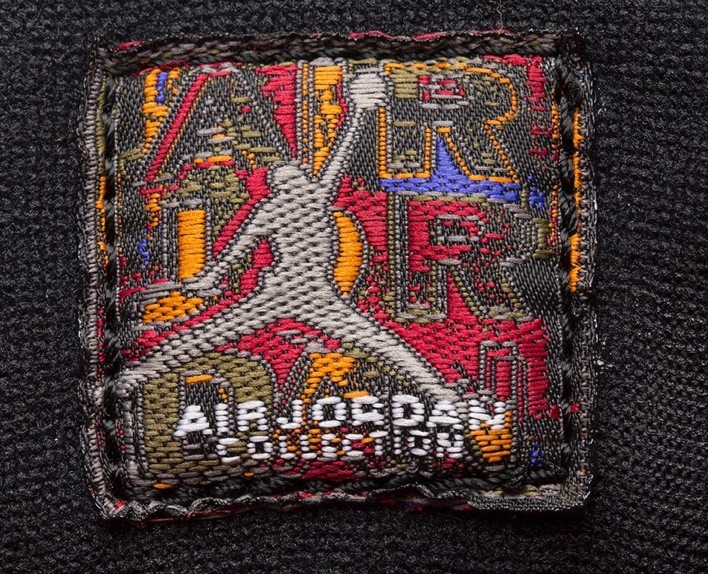 From batting cages to the hardwood floor is not something you expect when it come to name Michael Jordan, but that is exactly what happened after he returned from his first retirement. 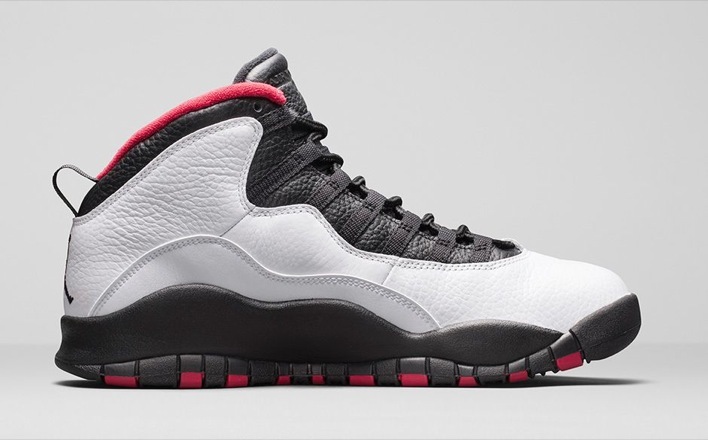 Celebrating his return to Madison Square Garden, Jordan presents the Air Jordan X Double Nickel. 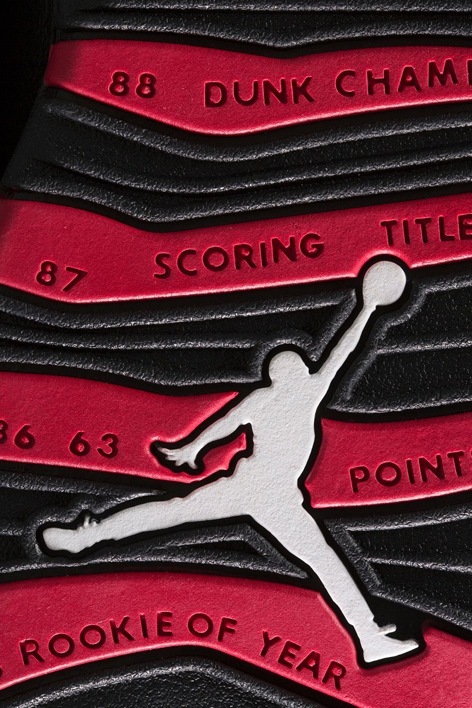 Jordan’s return to the court was celebrated by all those involved and on the footwear side, Jordan Brand had a few things planned as well. 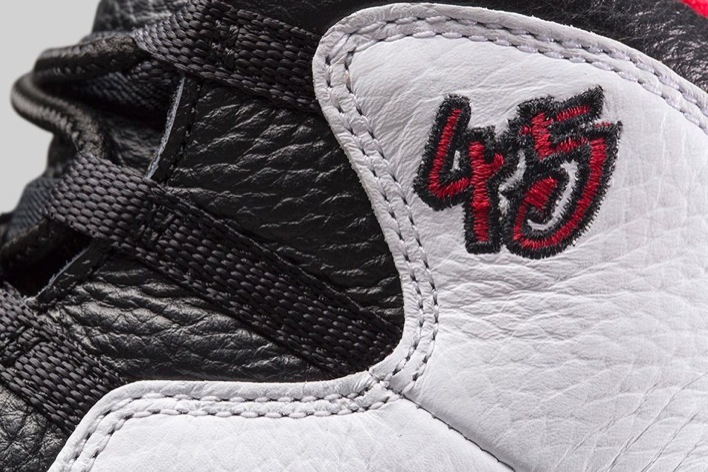 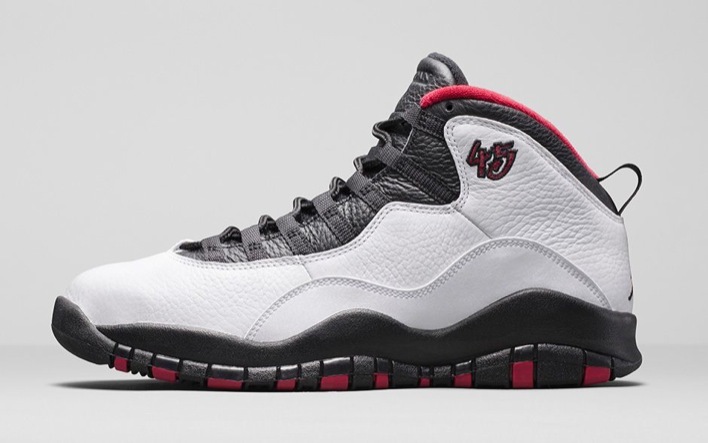 Originally just a PE for Mike, the Air Jordan X Double Nickel makes its return this week highlighted by the 45. 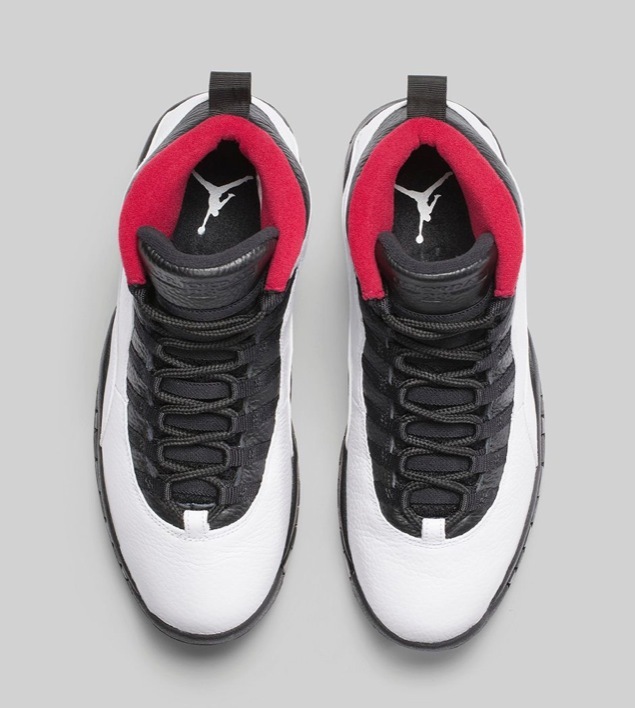 The white tumbled leather is anchored against a mix of black and red with Jordan’s NBA career achievements on the outsole. 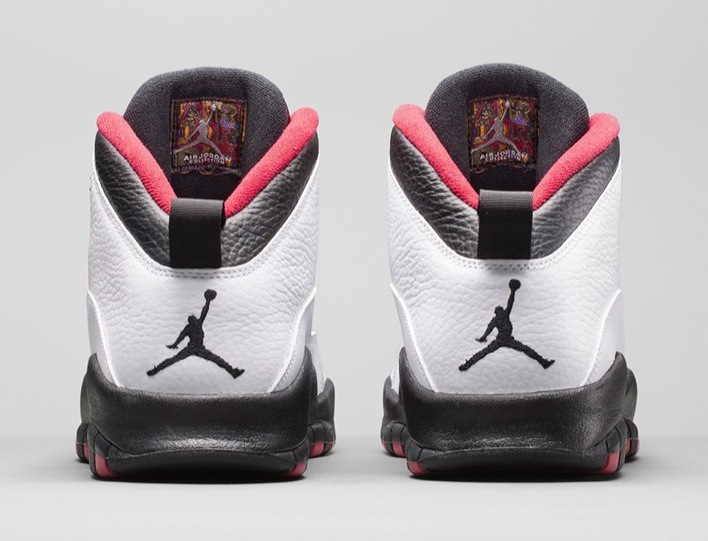 Upon returning to The Garden, Mike was in rare form, scoring 55 point and shooting 3 for 4 from the 3-point line. 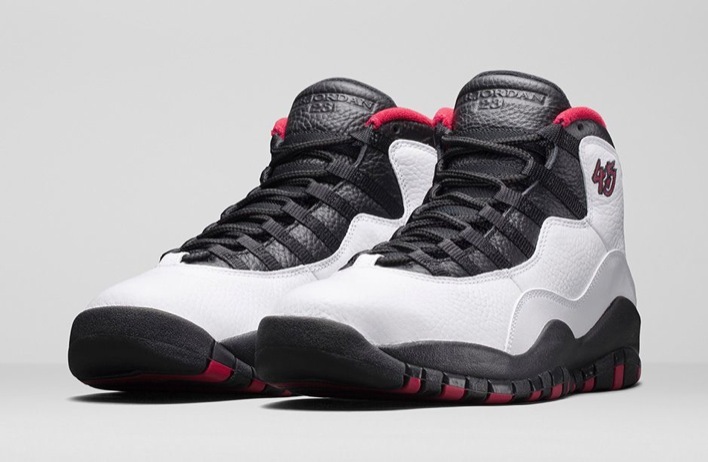 The Air Jordan X Double Nickel will return March 28 for $190.